So, you’ve got neck pain. Maybe it’s your mattress, maybe it’s your pillow. You’re unsure of what you need to buy, and you just can’t get comfortable at night. Maybe you’ve tried dozens of different pillows and haven’t found the right one, or didn’t get the promised relief? In this short video I filmed with Dr. Derek Nielsen of Kaizen Physical Therapy, we explain why you shouldn’t have to get a new pillow or mattress to ease your neck pain. When your neck hurts, your body hurts. The place that typically hurts is just the signal to you that something is wrong. It’s your body’s alarm telling you to pay attention, but it’s not always telling you exactly where the problem is. Many of our patients with neck pain, headaches and herniated discs come in asking us what the best pillow or mattress is for their neck. What do we tell them? We tell them to sleep in a comfortable position. We advise them to come in for a total body diagnostic exam so we can figure out what the true cause is and so they can stop worrying about sleeping comfortably. If your neck isn’t moving well, your body isn’t moving well. What happens is people go out and try to buy different pillows to get comfortable, but they never do, because your pillow is not the cause. It’s something else in your body that’s not moving well. That’s where we come in. 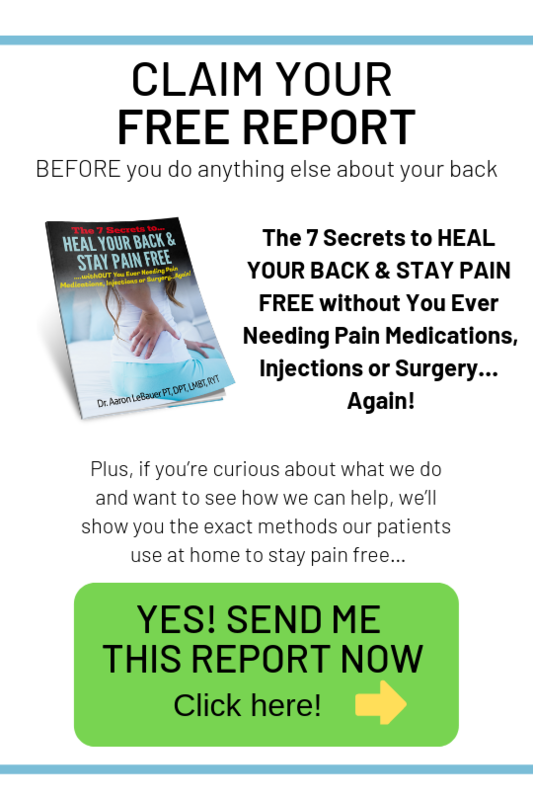 The answer isn’t a new pillow, it’s coming to see someone who understands your body’s movement, understands pain and injuries and how to recover from them and can quickly diagnose what’s going on and give you a plan to fix it once and for all. If you’re struggling from pain at night or first thing in the morning, click here to schedule a free total body diagnostic visit where we’ll take you through a full body assessment, tell you exactly what is going on and give you a customized plan to get back to being active and healthy!